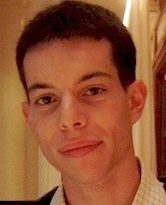 Raphael is a Ciriacy-Wantrup Postdoctoral Fellow at the Department of Agricultural and Resource Economics at UC Berkeley. Raphael has a PhD in Environmental Economics from the LSE. He has previously studied economics at the University of Cambridge and UCL.